What does a Location Manager actually do at car2go? Beneath car2go’s unique and well-known brand lay the passionate hearts and brilliant minds who ensure success every day. As diverse and colorful our employees backgrounds are is how interesting and varied their tasks can be! But not every job title is self-explanatory, so let’s dig a little deeper, and learn more about the job as a Location Manager. Francesca Colangelo is responsible for our Italian Location Milan. 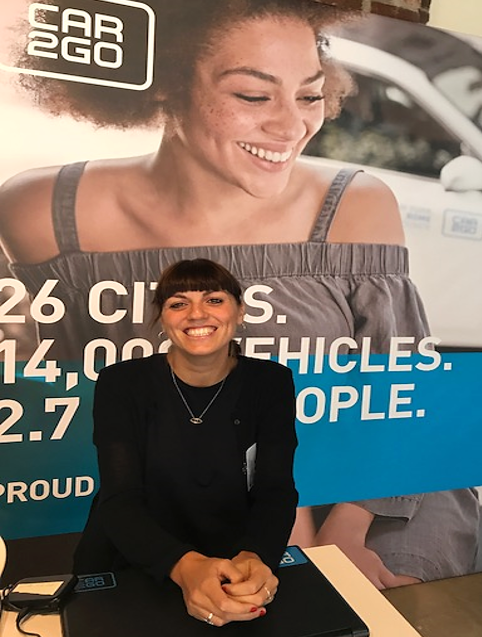 She shares with us what the day in the life of a Location Manager looks like, what motivates her to work for car2go and why Milan is a special city. 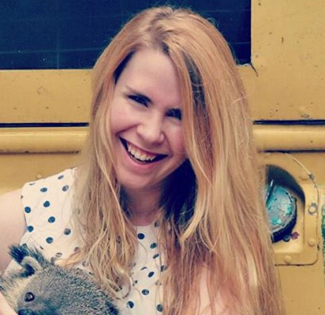 What does a day in the life of a Location Manager look like? As a Location Manager no day is like the other. 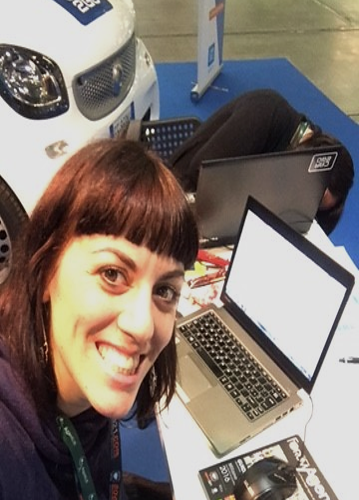 Every day I work on different tasks like developing our B2C and B2B service in the city of Milan, thinking about successful partnerships and agreements, support customers in the shop, solve their problems and support them to have a positive experience with car2go. In my job I have the unique possibility to work on different “situations” every day and to meet or to be in contact with colleagues from different departments! How did you become a Location Manager? When I heard about the open position, I immediately sent my application. 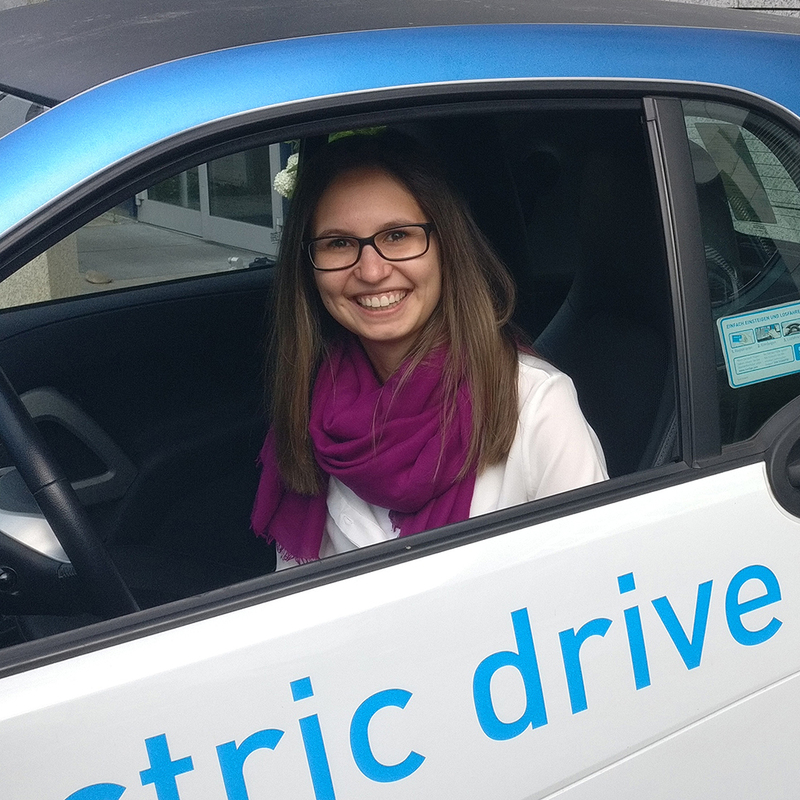 Before starting at car2go, I worked as a Key Account Manager in a web company that designs and develops internet solutions in the human resources sector. What I love most is the direct contact with customers and the time I spend with my team. Even if we work very hard, there is always time to laugh and have fun during work! When I wake up I’m looking forward to go to work and that’s quite important because it’s my motivation! I work in a special company – that’s for sure. Now and in the future, car2go will change the way of urban mobility as well as our lifestyle in general. I’m very glad to be part of this great and innovative community! If you didn’t become a Location Manager, what would you be doing? Considering my love for animals, I would like to have a didactic farm in which children could feel the love of a free animal. Aside from working in Milan, what do you love about the city? I love Milan because it’s a unique city, full of stimulus from every point of view. You can get in touch with different people, cultures and situations. That allows you to fully experience the city. What is important for you in working life? Being always updated in order to improve my knowledge and my skills. Work in harmony with my colleagues and wake up every day with positive feelings. Why is working for car2go special? 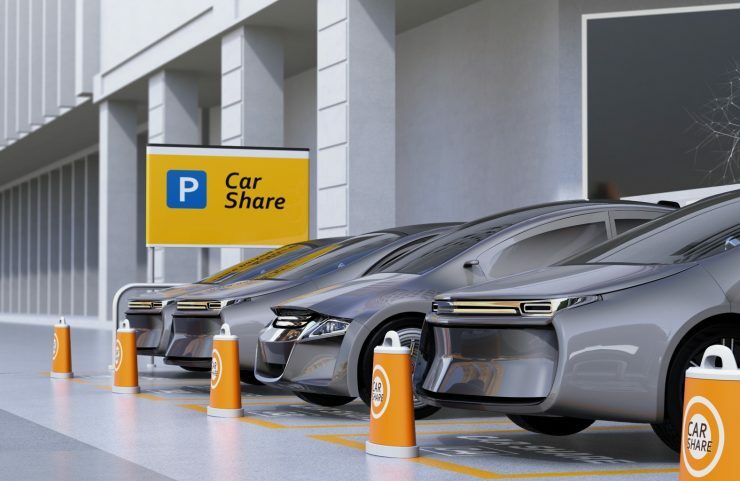 Because you know that you are part of a company that is making a significant change in the world of sharing and mobility. And we do it with passion, pride and committment. Would you let us hook up your “Recently Played” list on Spotify to the office speakers? Of course! If you are ready to listen to the best bumpkins of the Italian hip hop scene! Thanks a lot Francesca for your insight! What about you? Do you still have questions about the position of an Location Manager? Wie sieht sie aus, die Zukunft der Mobilität? Wie entwickelt sich car2go weiter? Was bedeutet intermodal vernetzte Mobilität? Und brauchen wir das überhaupt? 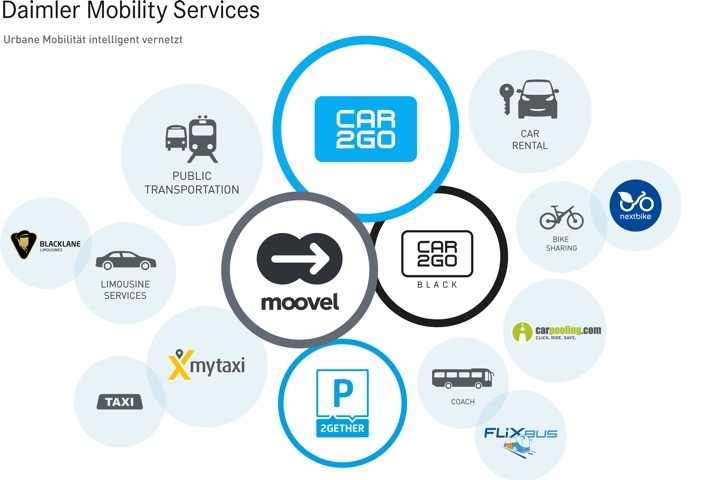 Im Expert-Talk mit Robert Henrich, CEO der Daimler Mobility Services GmbH, werfen wir einen Blick hinter die Kulissen von car2go und der Daimler Mobility Services GmbH. Seit dem Stuttgart elektrifiziert ist, wurden schon mehr als 18 Millionen Kilometer emmissionsfrei von den über 100.000 car2go Kunden abgespult. Doch wozu kann man die rein elektrische Flotte, bestehend aus smart und B-Klassen, überhaupt nutzen?